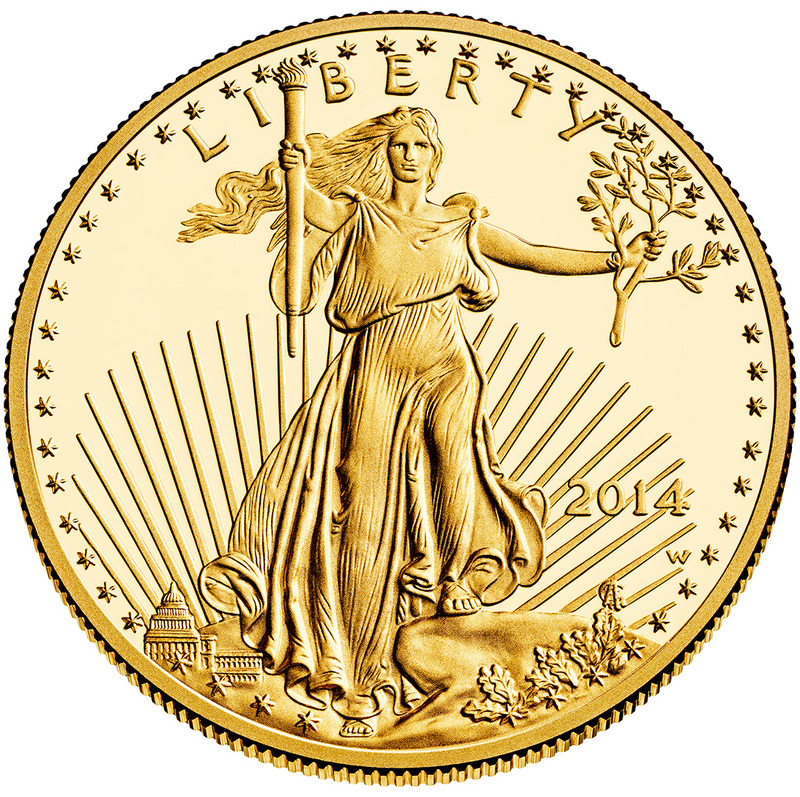 Just a few days into 2015, the United States Mint has already recorded impressive sales for its American Gold Eagle coins. The Mint sold 42,000 ounces of American Gold Eagle 1-oz. coins in the first few days of January, more than double the 18,000 ounces sold in all of December and almost half the January 2014 total of 91,500. The monthly average for 2014 was 43,700 ounces. “January is traditionally a strong coin sales month in the US,” Commerzbank said. American Gold Buffalo coin sales are also off to a solid start, with 16,500 ounces sold so far in January. That’s more than triple the 4,500 ounces sold in December. The American Gold Eagle is one of the most popular and iconic gold bullion coins investors can own today, and is permitted by the IRS to be held in an individual retirement account. There are many benefits of owning gold including protection, diversification, and liquidity. If you would like to purchase American Gold Eagles or have them added to your retirement account, contact American Bullion today. We handle all of the details for you and ensure the process is tax-free and hassle-free, every time. Call us at 1-800-326-9598 to speak with a precious metals specialist, or request your Free Gold Guide by submitting the form at the top right of this page.